My, my, my, what an unfortunate couple weeks it has been. First the Baudelaires have been chased down by an untalented fiend, a narcissistic Tango Orange addict is running the United States, and I may have quite possibly failed my Geography exam. But let us move on from the tragic, and onto the triumphant. 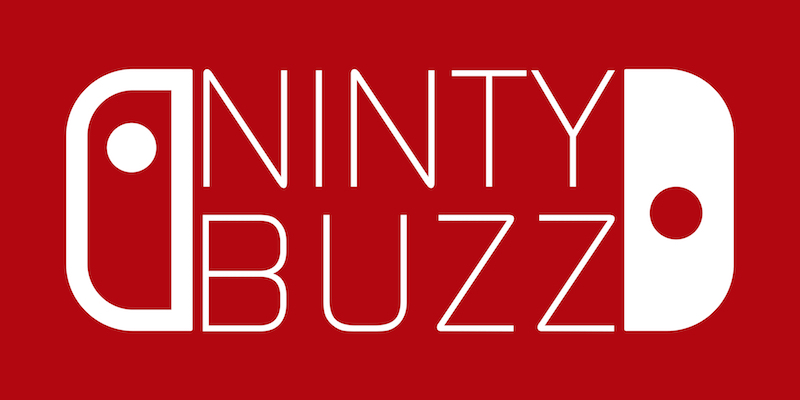 Yes, it is finally time to announce the results of the NintyBuzz Awards 2016! The community has voted, and the results are in. Find out which games have won NintyBuzz Awards… after the break!